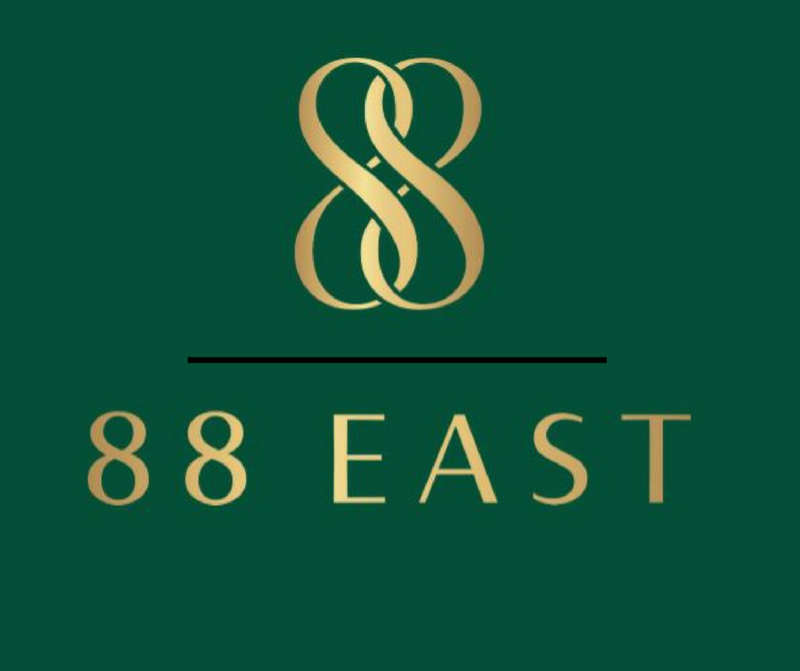 Presenting the Tata 88 East - an address that is an oasis of peace, luxury and calm in the hustle-bustle of Kolkata. The development is best suited for those who never compromise in terms of lavishness and coziness. 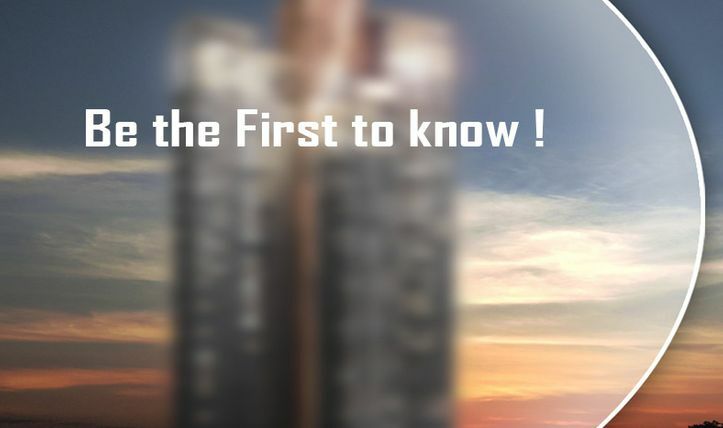 If both these essentials are a must for you and your lovd ones, have a look into Tata Housing 88 East, the tallest tower in Alipore, redefining city’s skyline. Developed by the Tata Group, one of the most renowned real-estate builders in India, the project promises comfort and quality lifestyle to the residents. Fine living, luxury, peace, elegance, satisfaction and fulfillment all await you here. The project is an iconic residential development with many unique and best architectural features that will blow your mind away. This magnificent project offers a thoughtful mix of 2.5, 3, 3.5, 4 and 4.5 BHK luxurious apartments, to ensure the best fit with your lifestyle requirements. The size of the apartments varies from 1750 sq. ft. to 3800 sq. ft with 180 apartments in total. The development provides a delightfully composed 44 storey iconic tower to quest your search for genuine pleasure. The structure of the iconic tower has a green glass wall, making it a landmark building of the city. The layout of Tata 88 East Alipore is well-planned, with free circulation of natural air and light, and efficient usage of space. All the apartments in the project are spacious so that it gives the essence of luxury living to the residents. Intelligent floor planning, well-finished interiors and large green spaces within the township make it one of the most popular residential ventures. Being placed in a serene and self-sufficient locale, the development offers every single amenity that adorns a luxurious living. The double height banqueting room offers a large podium garden at level 5 while roof top swimming pool at level 40 provides panoramic vistas with infinity water edges. The gym space is connected to the swimming pool vertically and provides wonderful views. A large clubhouse, kids’ play area, landscaped gardens and open space are also offered to the residents here. Uninterrupted supply of power and water, and upgraded security also make life comfortable in the residential development. A delightfully landscaped podium also extends in tiers from the 1st to the 6th level. Tata 88 East Alipore comes with 4 levels of experiential landscaping and one can also enjoy the beautiful looks of the Victoria Memorial and Hooghly River from the sky decks. Strategically located in the middle of Kolkata at Alipore, the project is the most preferred residential hotspots across the best cities in India. It is located close to the Maidan, known as the green lung of Kolkata. The development also enjoys excellent connectivity with all the key places of the city, making it a perfect choice for the like-minded people. It also offers you an easy access to the social infrastructure as top colleges, schools, restaurants, banks, shopping malls and ATMs are in close proximity to this location. 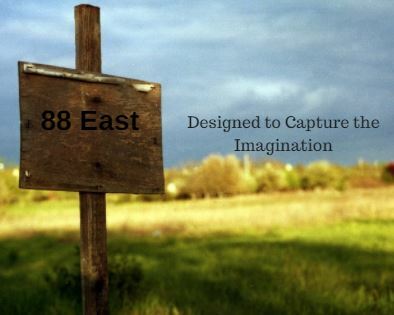 The optimum location is one of the major reasons leading to the rise in the Tata 88 East price. The price of residential units here is very competitive and attractive, backed with friendly payment options and easy loan facilities. With starting price of Rs. 3 crores, you can enjoy the best of comfort and luxury when you shift to these residential homes.